Discover how animals have adapted to survive in the extreme climates of the savannah. 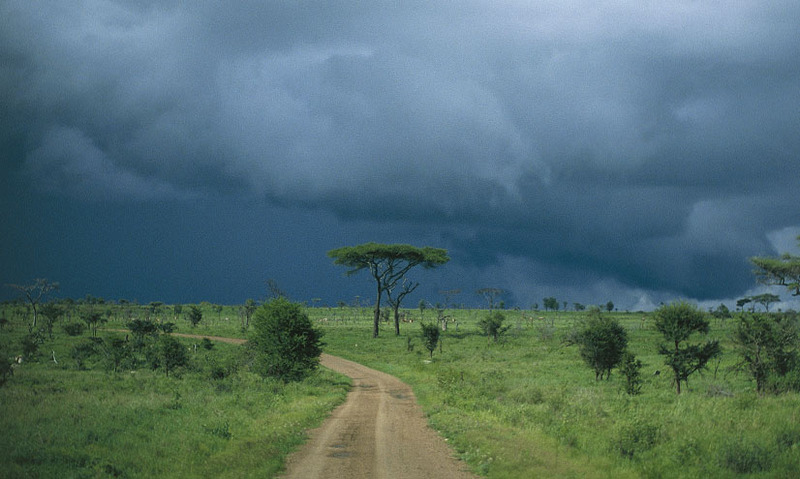 The savannah is one of the most dynamic habitats on the planet. Areas of savannah can be found to the north and south of the equator. Although temperatures in areas of savannah are stable, there are heavy summer rains and winter drought. Plants have developed specific adaptations in order to survive the climatic conditions of the savannah. The savannah – one of the most dynamic habitats on the planet. Savannahs, or tropical grasslands, are located north and south of the equator, stretching across South America, central Africa, and northern Australia, covering 20% of the Earth's land. There are two distinct seasons in the savannah.